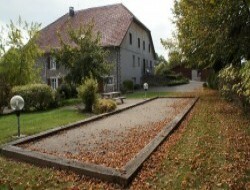 In beautiful renovated XIXth century farm, the holiday cottage Camille 6 to 8 people welcomes you for your holidays in Franche Comté, in the middle of nowhere. 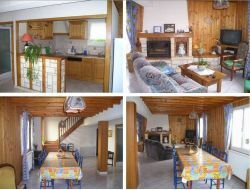 Apartment in spacious, sunny duplex, fully-equipped kitchen, any comfort. 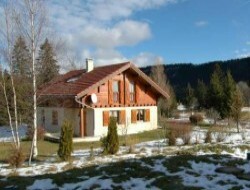 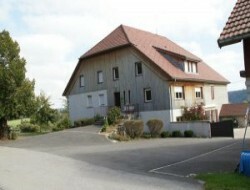 In the Doubs, bordering the Jura, 30km from Besançon, 15 Quingey and Salins les Bains, renting a cottage for 7 persons in 114m ². Terrace and private parking, quiet assured. 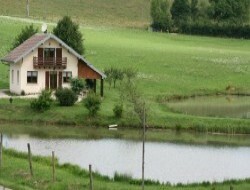 Cottage halfway between Besançon and Pontarlier... Stay in an old farm in Franche-Comte. 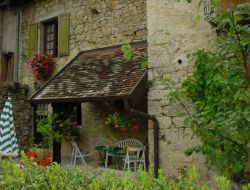 Calm and comfort in a small village near the Valley of the Loue, Valley of the painter Gustave Courbet. 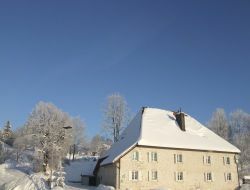 Two shaded terraces are at your disposal. 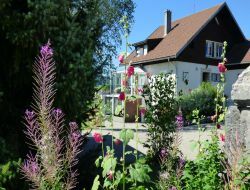 At the heart of the small city of character of Mouthier-Haute-Pierre, our holiday cottages welcomes you halfway between Pontarlier (not far from Switzerland) and Besançon. 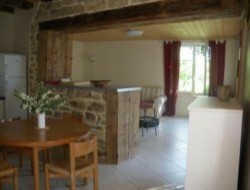 Holiday cottages of character for 4 and 5 persons. 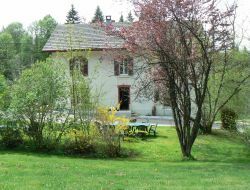 On the spot, you can go hiking in family and discover beautiful points of view but also the flora and fauna of Franche Comté.